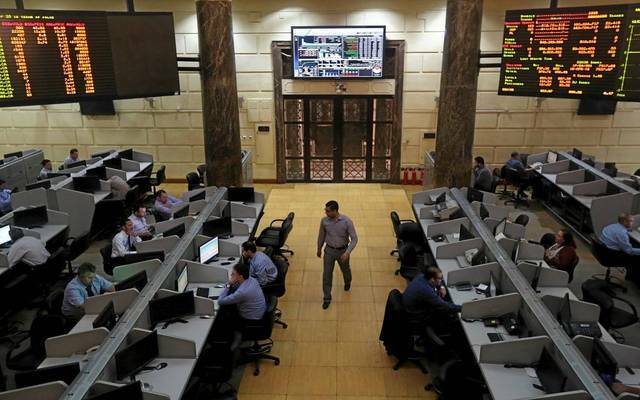 Cairo – Mubasher: The Egyptian Exchange (EGX) started Sunday’s trading session in green territory on the back of purchases by foreign investors. 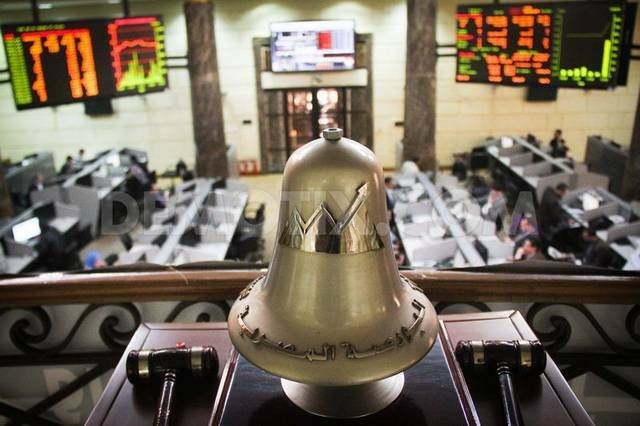 By 10:14 am Cairo time, the benchmark EGX30 index added 30.24 points, or 0.2%, to 14,783.92 points. The small- and mid-cap EGX70 index levelled up 0.35% to 694.46 points, while the broader EGX100 index edged up 0.35% to 1,757.5 points. 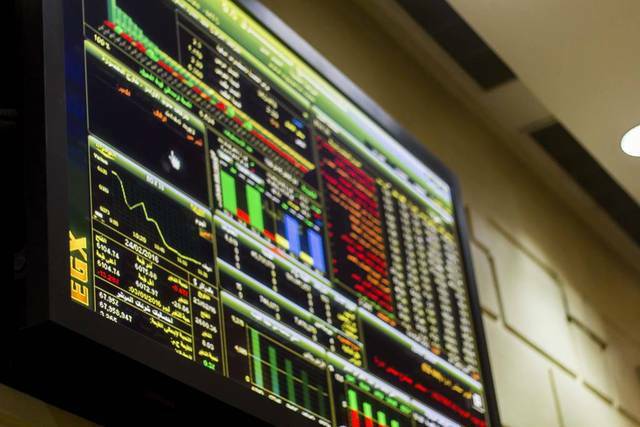 Similarly, the equal-weighted up EGX50 index went 0.56% to 2,388 points. 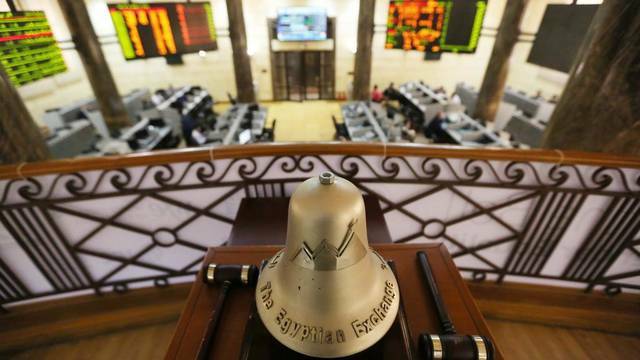 Meanwhile, trading volume amounted to 10.09 million shares exchanged through 1,300 transactions at a turnover of EGP 36.5 million. 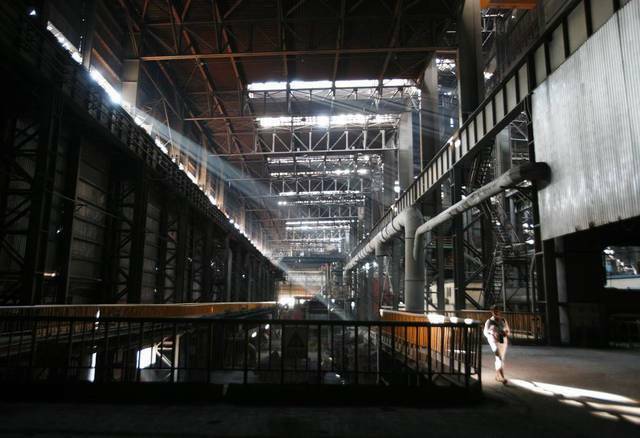 Foreign investors were net buyers with EGP 1.1 million, while Egyptian and Arab investors were net sellers with EGP 954,900 and EGP 150,300, respectively. The heavyweight Commercial International Bank (CIB) inched up 0.1% to EGP 89, with a turnover of EGP 129,400.